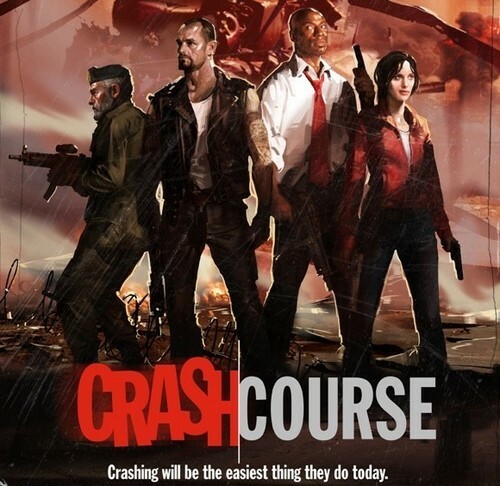 crash course add-on left 4 dead. . Wallpaper and background images in the Left 4 Dead club. This Left 4 Dead photo contains anime, fumetti, manga, and cartoni animati. There might also be completo and vestito di affari. how come i cant find that campaign in my game?!?! ?